During this week’s Monaco Yacht Show, EYOS Expeditions was proud to be part of the team announcing the new SeaXplorer expedition superyacht line. 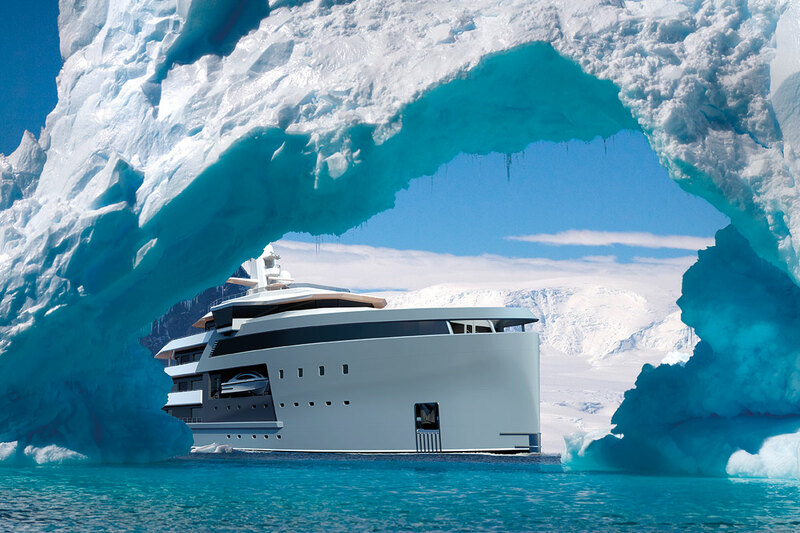 Intended from the very beginning to reach the most wild and remote locations on Earth, she will be the most capable expedition yacht ever built. EYOS partnered with Damen Shipyard to seamlessly incorporate our decades worth of expedition experience into the design. More news will be announced over the coming weeks about this exciting project that reflects a new direction in luxury yachting.